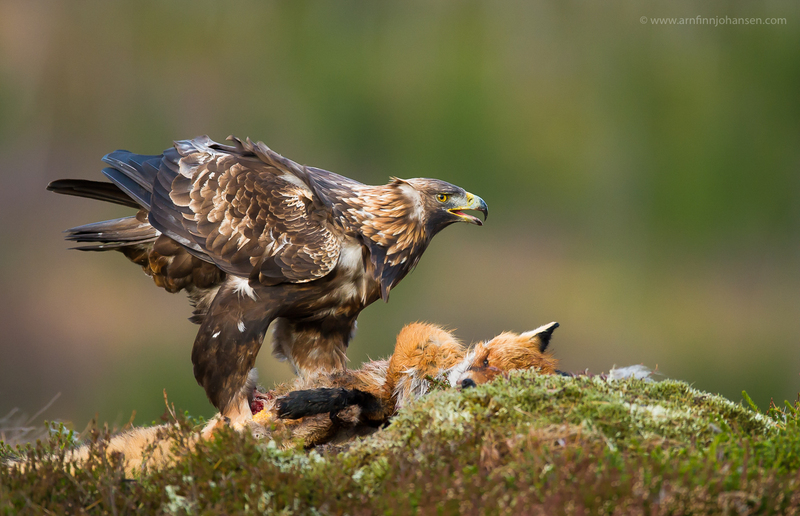 Flatanger in Trøndelag on the western coast of Norway is widely known for their big population of White-tailed Eagles. But they got much more than that. 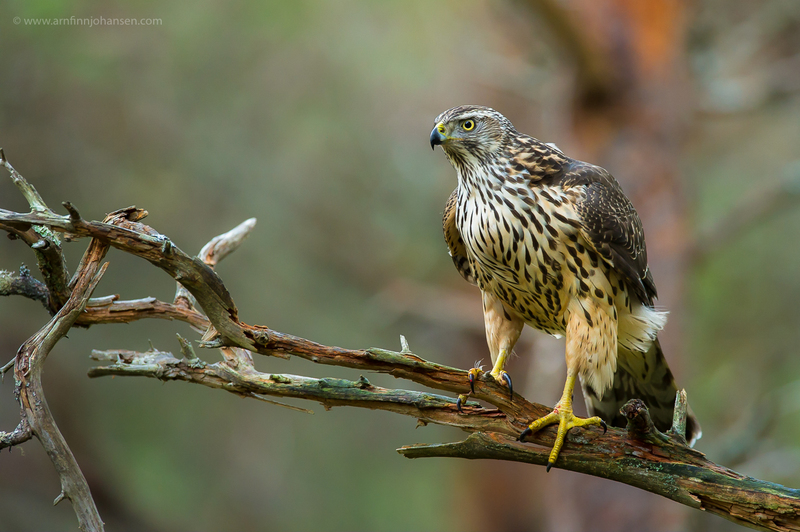 On my trips there I also photograph Goshawk, Golden Eagle, Eurasian Jay and Red Squirrel as well. And there is a lot more! 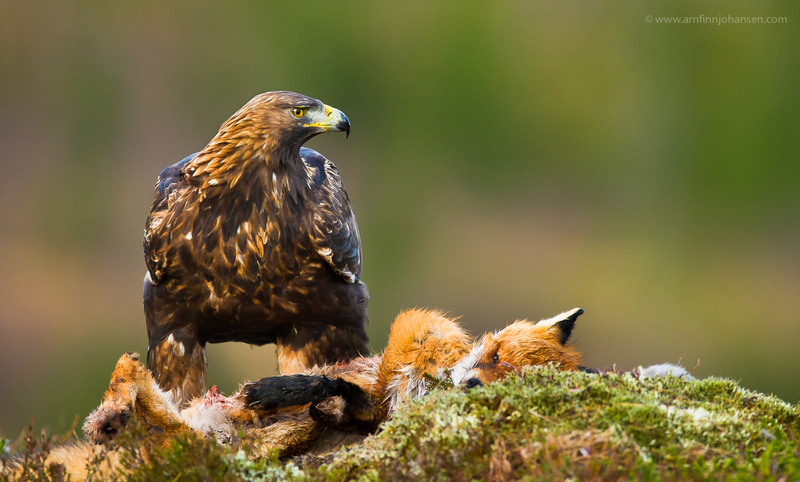 This is thanks to “eagleman”, Ole Martin Dahle, who has made it to his profession guiding nature photographers from all over the world at this great place on the western coast of Norway. 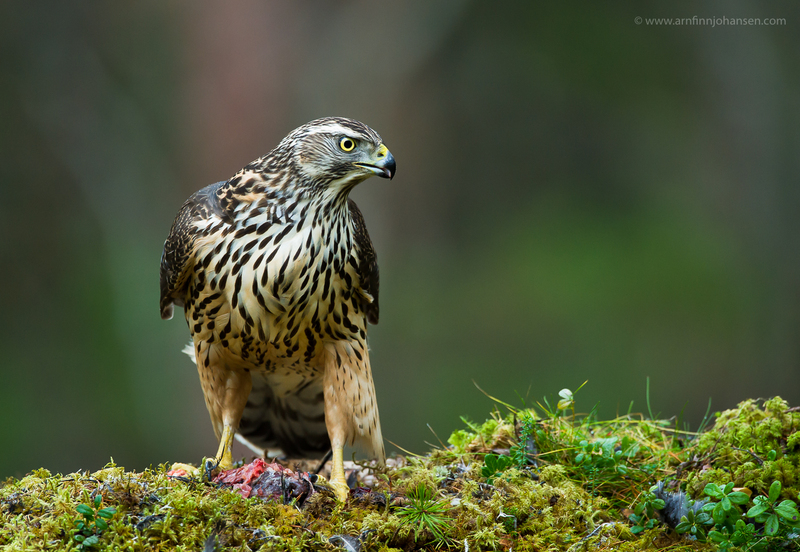 To learn more about what Ole Martin can offer during all seasons, visit www.norway-nature.com and norwaynature.blogspot.com. All images below are taken in Flatanger. Click on the images to enlarge and see them in 1400px quality. 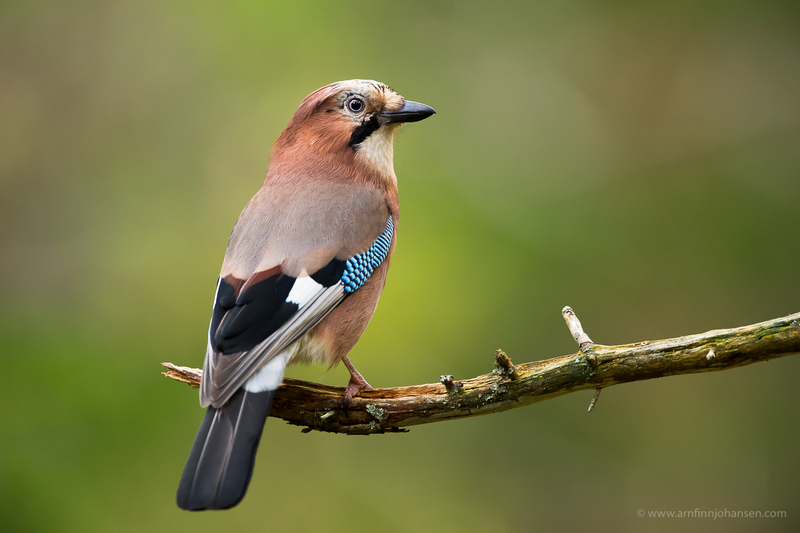 A few more photographs can also be seen in the folder Gallery / New Images. Please feel free to leave your comments below if you like. Nikon D3s, Nikkor 600/4 VR, 1/50 sec at f/4.5. +1/3 EV, ISO 3200. Nikon D3s, Nikkor 600/4 VR, 1/60 sec at f/5. +1/3 EV, ISO 3200. Nikon D3s, Nikkor 600/4 VR, 1/250 sec at f/5. +1/3 EV, ISO 4500. Nikon D3s, Nikkor 600/4 VR, 1/100 sec at f/4. ISO 4500. Nikon D3s, Nikkor 600/4 VR, 1/100 sec at f/5. +1/3 EV, ISO 4000. 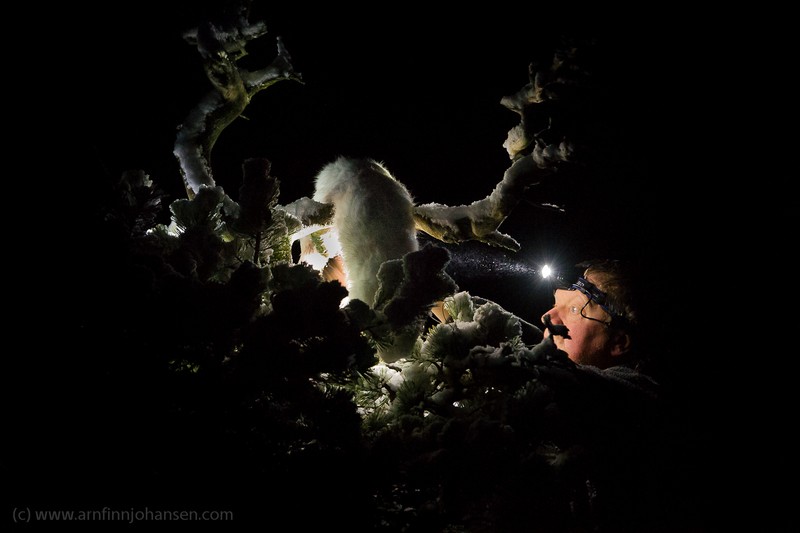 Ole Martin Dahle at work in the early hours in the mountains of Flatanger. Nikon D3s, Nikkor 400/2.8 VR, 1/40 sec at f/4. ISO 18100. 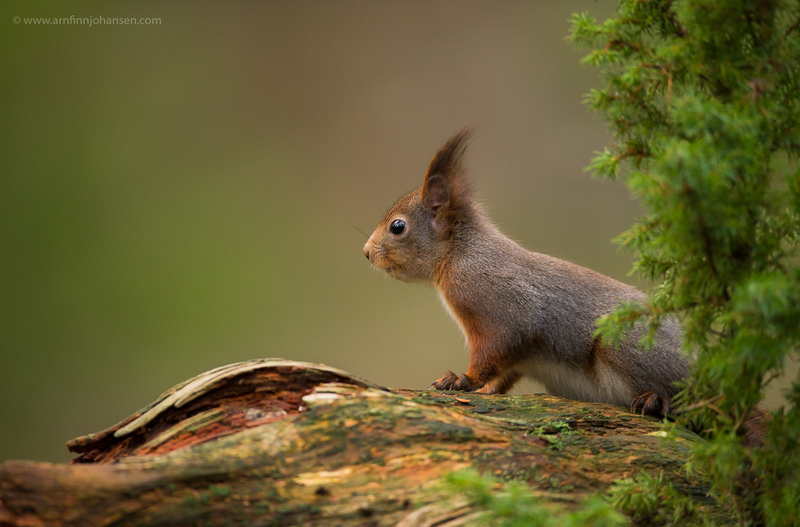 Fine bilder Arnfinn… og fine minner !! Ser fram til neste anledning !! !